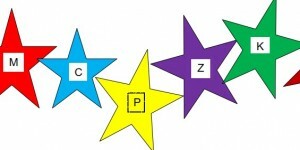 It isn’t long before children grow tired of using flash cards as a way to support learning. In my experience, creating games that use dice, markers and spinners is much more fun for everyone. Games also add an element of “chance” – Mom, Dad, younger brother and older sister all have an opportunity to win or lose. 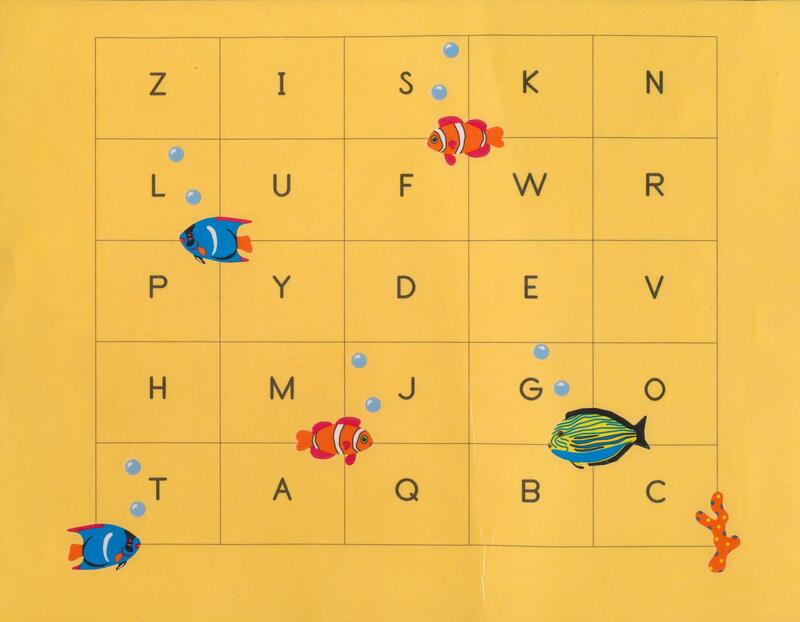 Today’s Consonant Game download is a very simple board game that can be used a number of ways. Roll a die, move the right number of spaces and say the letter name. For an older child, roll a die, move the right number of spaces and say the letter sound or say (or spell) a word that begins (or ends) with the letter. 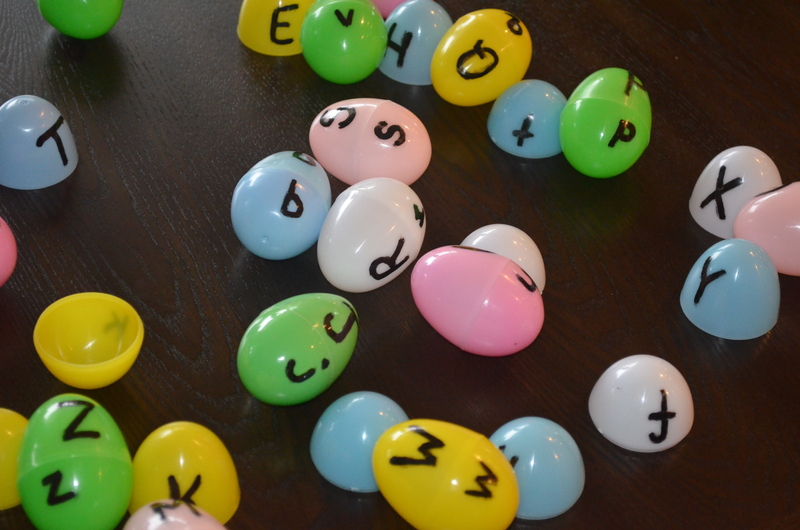 The Consonant Game Board is a fun activity that can be used by several children at different ages and different reading levels. Note: For activities to help your child learn the alphabet. 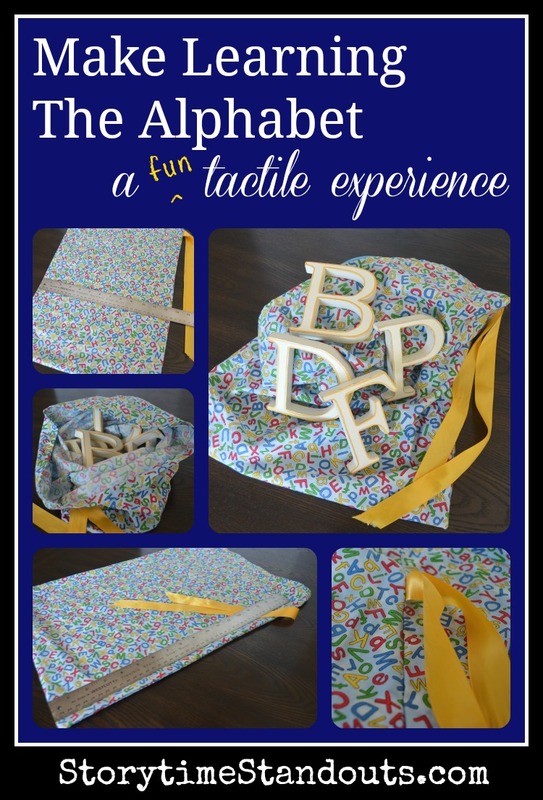 be sure to check out our Alphabet Recognition page and for printable alphabets and the Alphabet Song, check out our free Alphabet Printables page.